We’re not even into December and people are wishing this year away through sweary, extremely NSFW song. 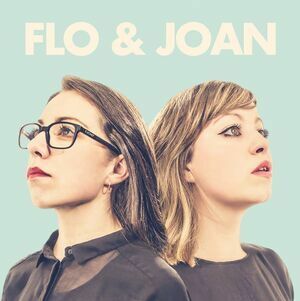 Musical comedy sisters Flo and Joan count down the ways in which 2016 has been of royal disservice, including a rundown of deaths and questionable decisions. Posted in In Fairness and tagged 2016, go away, in song, song at 10:42 am on November 22, 2016 by Broadsheet. I do love a good double standard. I’m failing to see the funny in this (I stopped finding swearing hilarious when I was 7), plus someone else did a better song about 2016 about a week before them that I saw on Metro (some UK newspaper website).